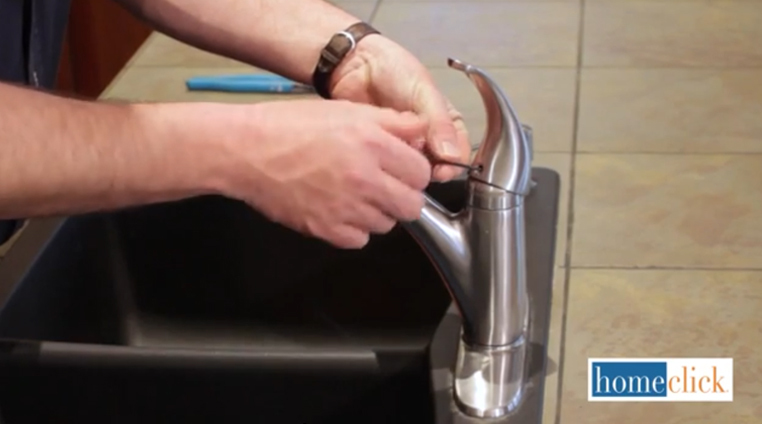 Welcome to our latest DIY plumbing guide, showing you how to fix a leaky faucet. 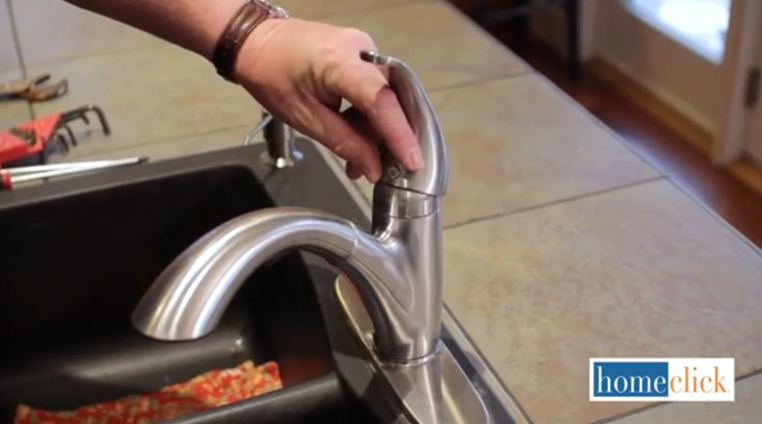 When you’ve got a leaky faucet, it’s understandable to ignore it at first. If the problem isn’t catastrophic, and the job to fix it seems tough, the tendency is to leave it be. We’re here to tell you why you don’t have to worry about that at all. 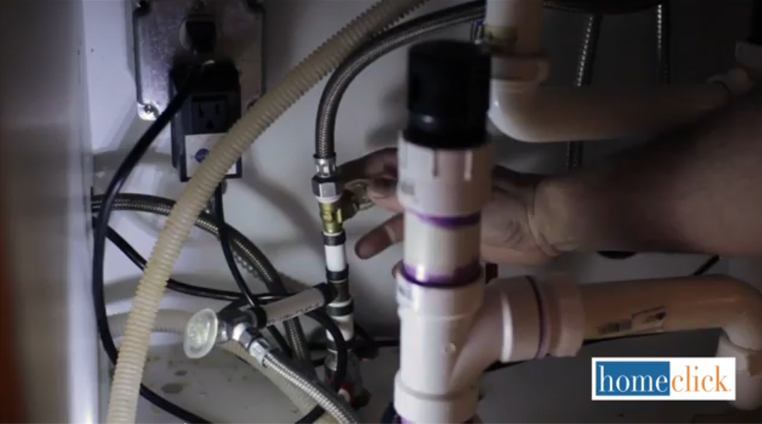 When you’ve got a leaky faucet, you should know that you’ll be able to fix it yourself, without professional help, in less than an hour. How’s that sound? The great thing is, the process involves few tools. You should have what you need lying around the house and, if not, we recommend picking these tools up to have around for any future projects anyway. When you own your home, responsibility falls on you to fix any problems. While that sounds like a pricy proposition, it really doesn’t have to be. 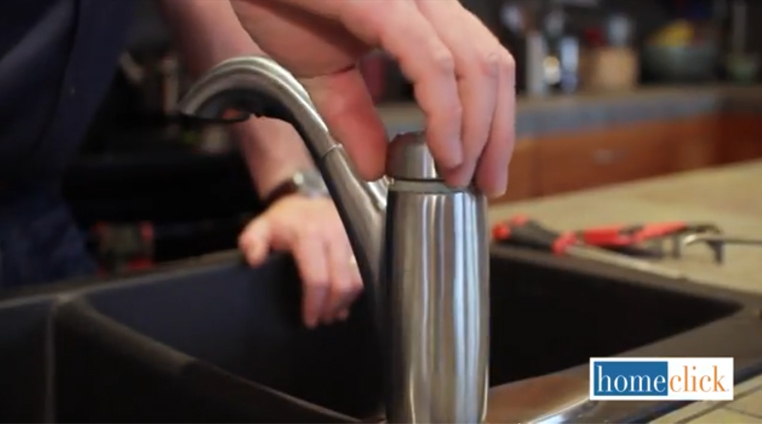 With this simple guide, we’ll show you step by step how exactly to get your faucet running perfectly and leak-free. 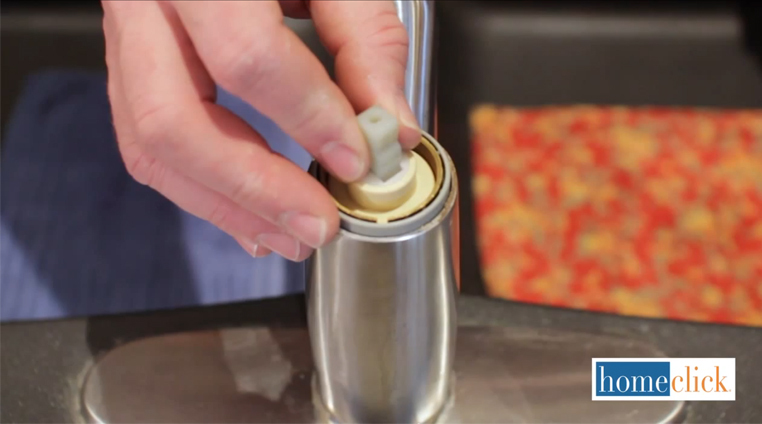 This important first step ensures that you don’t get blasted with water or flood your kitchen. The valves will be under the sink. 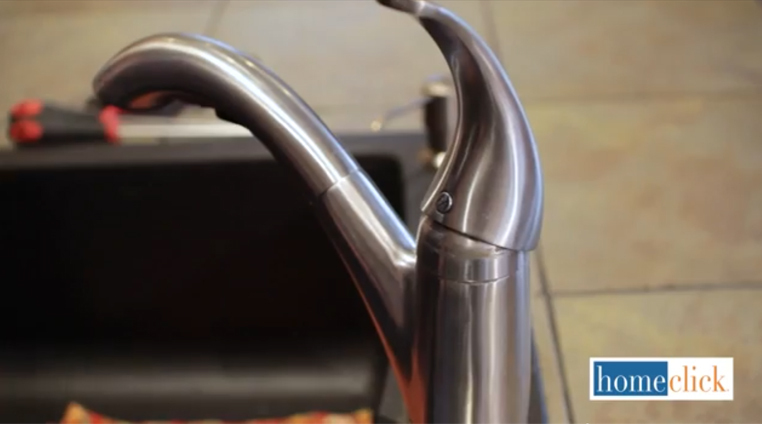 When you open the faucet, you’ll release any residual pressure leftover in the pipes. This is an important safety and cleanliness measure. 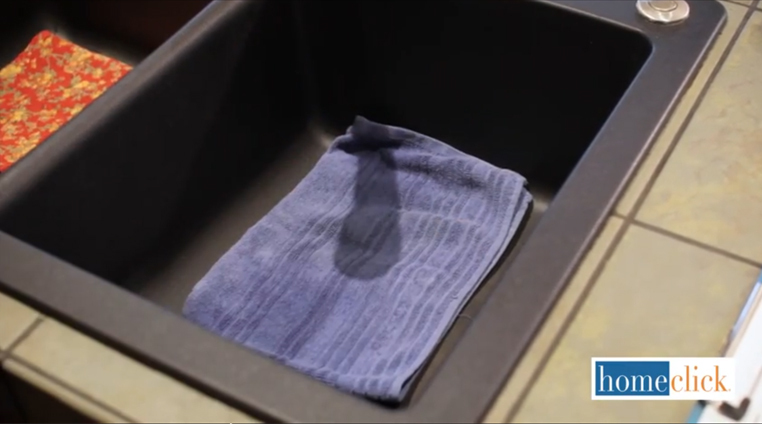 Now you’ll want to cover the sink drain with your rag. 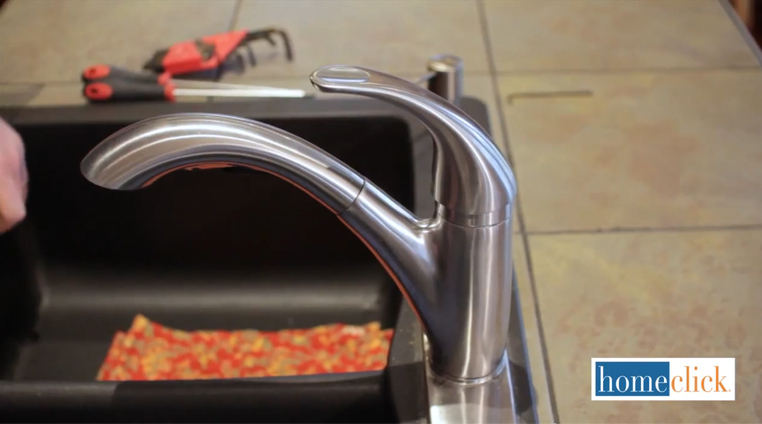 This protects the sink from your tools and ensures that you won’t lose any small parts if they’re dropped. Next you’ll need to remove the handle, but to get to the screw holding it in place, you’ll need to pry out the little decorative cap that conceals it. With the decorative cap removed, you’ll be able to see the screw beneath. 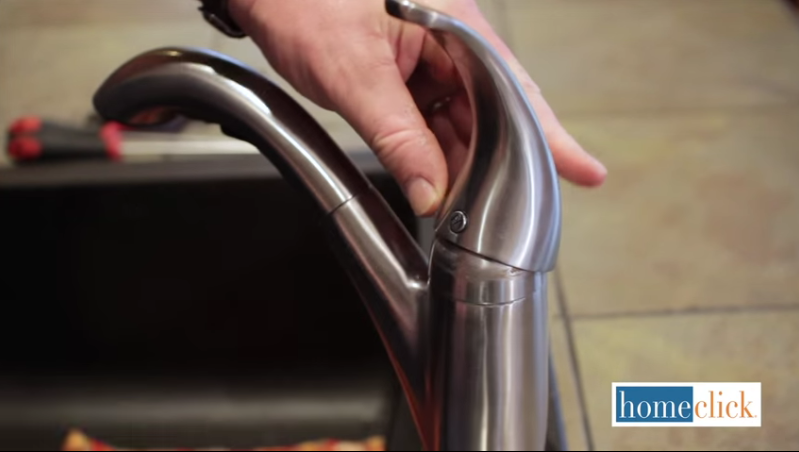 Now you can unscrew it and remove it, getting the handle loose. Make sure to place the screw in a safe spot where it won’t be lost. 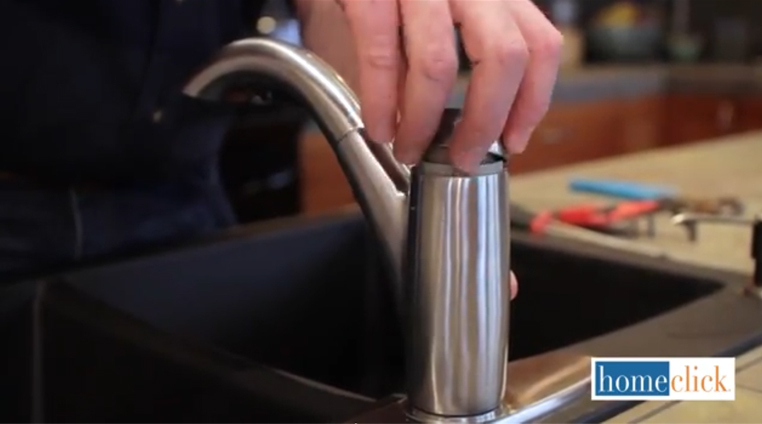 Now you’re ready to fully disassemble the faucet. 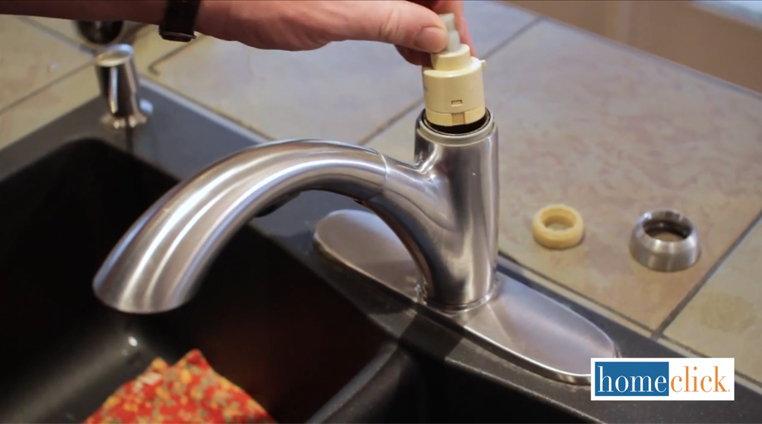 Every faucet out there is a little different, but each one has some similar combination of housing, screws, and clamps that all need to be removed to get to the cartridge. Use those channel lock pliers to remove the old cartridge. Take careful note about how the cartridge sits, because you’ll need to insert the new cartridge the same way. Take that new cartridge and insert it in exactly the same way the original one sat. Now you can replace all of the various hardware pieces that were removed earlier in the process. 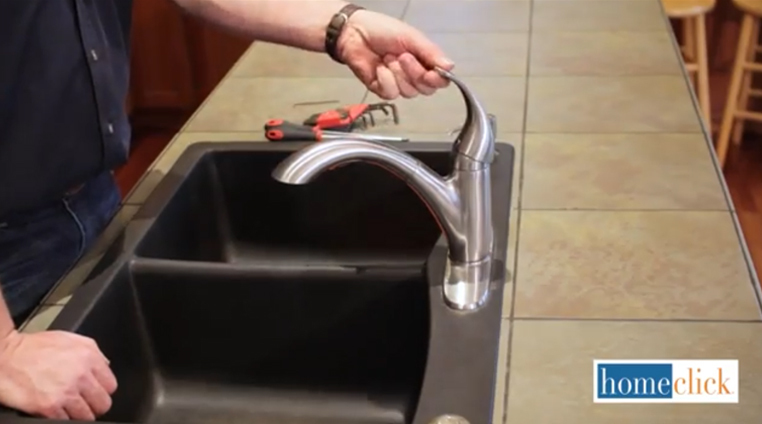 At this point, you can reattach your faucet handle and tighten it using your allen wrench. Assuming you kept it in a secure, safe place, now’s your time to grab that decorative cap and reinsert it into the handle. Now’s the real test. Turn the water supply on and see if there are any leaks still happening. 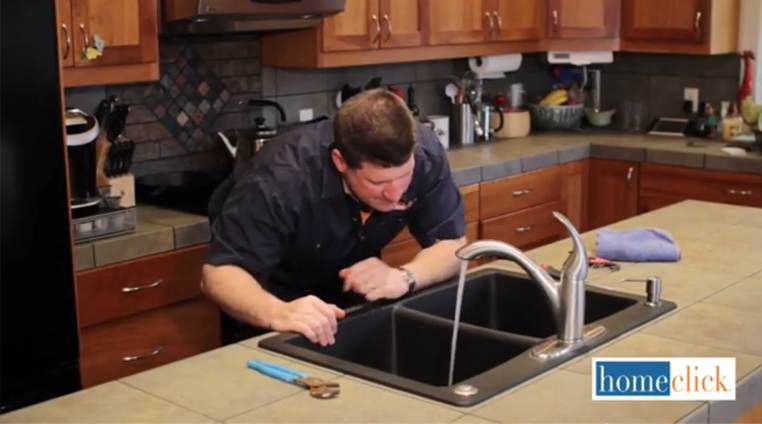 If you followed along closely, you should have a perfectly leak-free faucet right now. If you’re like me, you may learn best by observing someone else going through the steps of a project. We’ve got a great video below that shows you everything you’ll need to know.